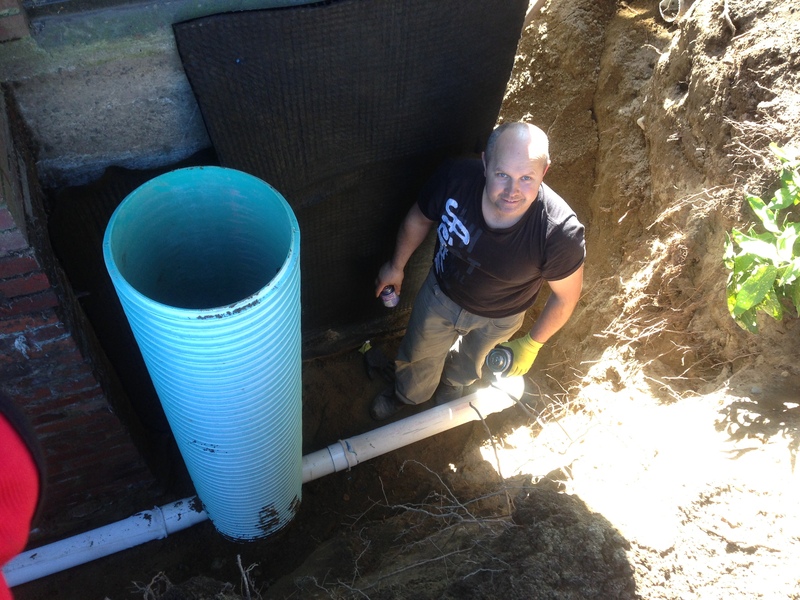 When it comes to waterproofing, our expert technicians can tackle any project no matter how big or small. 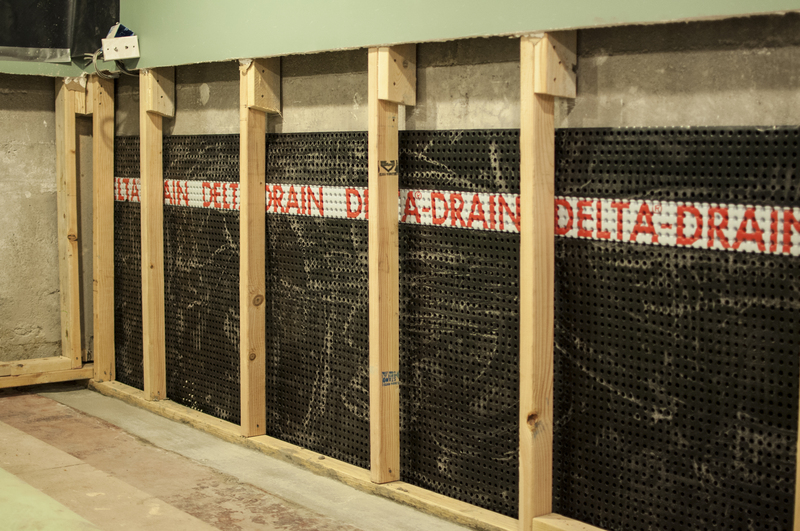 Tired of a wet basement yet? We can help. 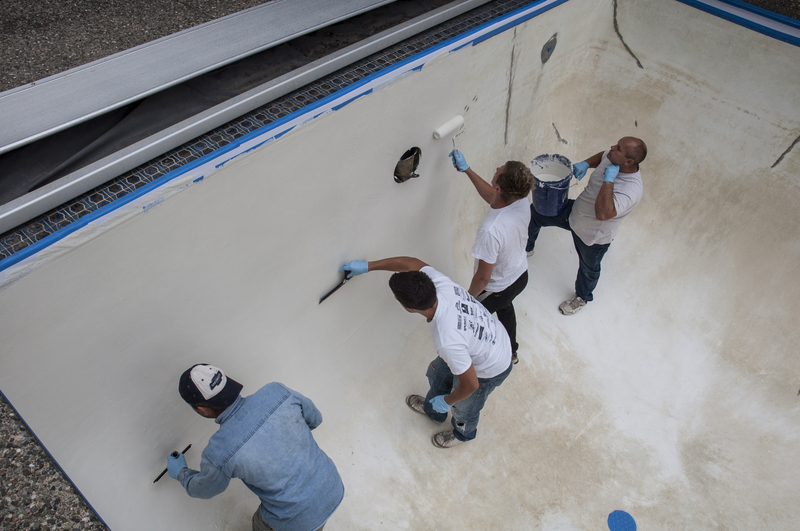 With years of experience our trained specialists know how to diagnose, guide and install the correct waterproofing solution for your unique project. No one can predict the weather, but you can take preventative measures to protect your building’s structure and your possessions from costly long term water damage due to rapidly changing conditions. 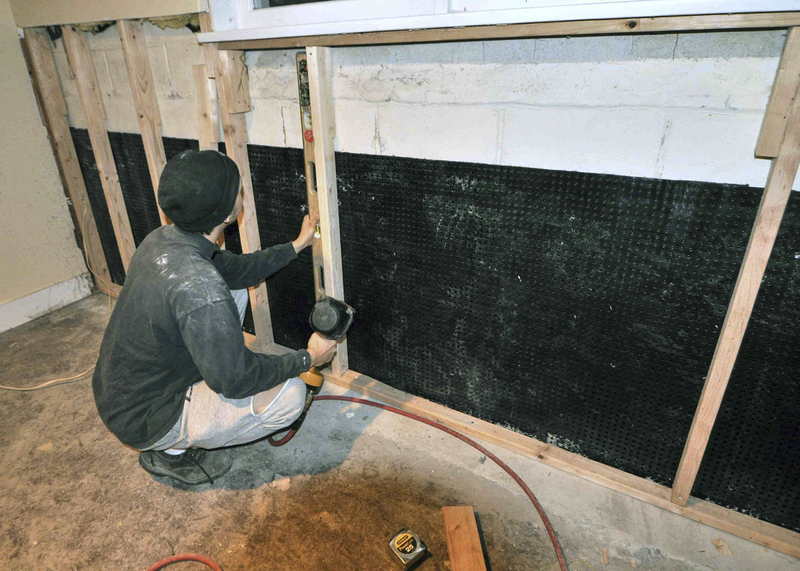 All porous surfaces whether brick, block, limestone, or concrete, benefit from waterproofing. Mold and mildew thrive on damp surfaces. 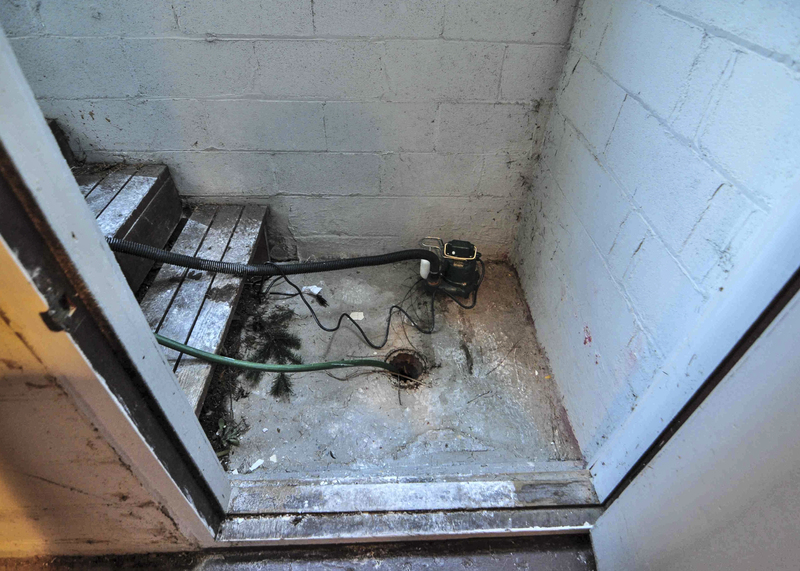 This is a serious health hazard for all occupants and a growing liability issue for owners. Not to mention that absorbed water, when it freezes, quickly deteriorates structures requiring expensive replacement or repairs. 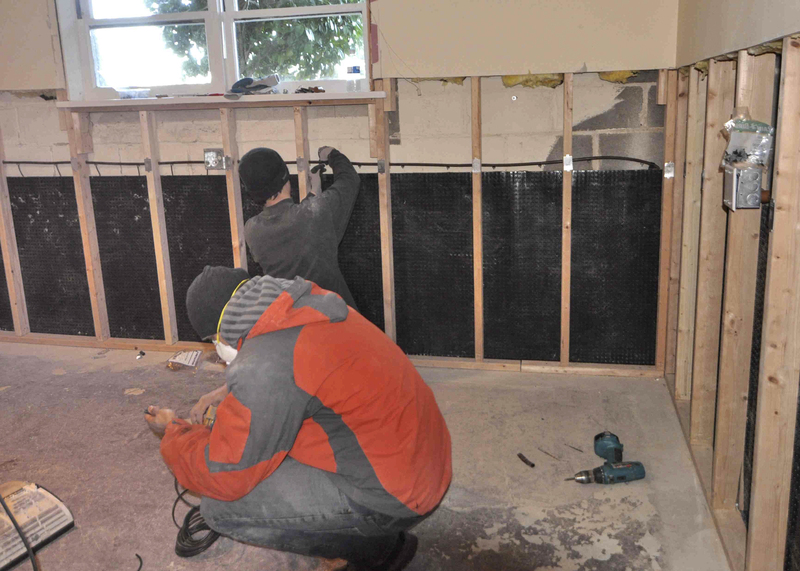 Waterproofed masonry walls shed the water from wind driven rains, instead of absorbing it. Make your home a dry, pleasant, healthy place to live and work in without costly and annoying water intrusion complications.